emphasizes shared responsibility between schools and community mental health providers. 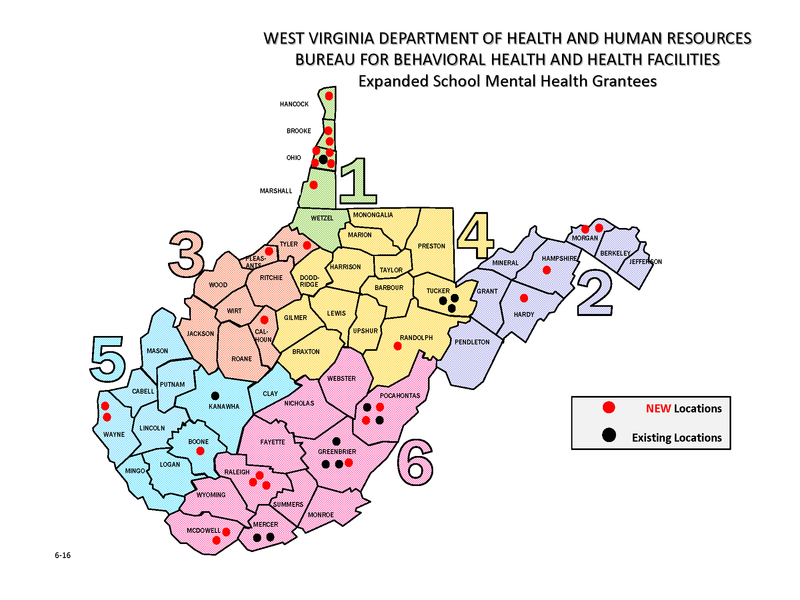 The WV ESMH Steering Team develops tools and resources for educators, behavioral health professionals, families and ESMH grantees. Together we can address the mental health needs of West Virginia’s students, and reduce barriers to learning. 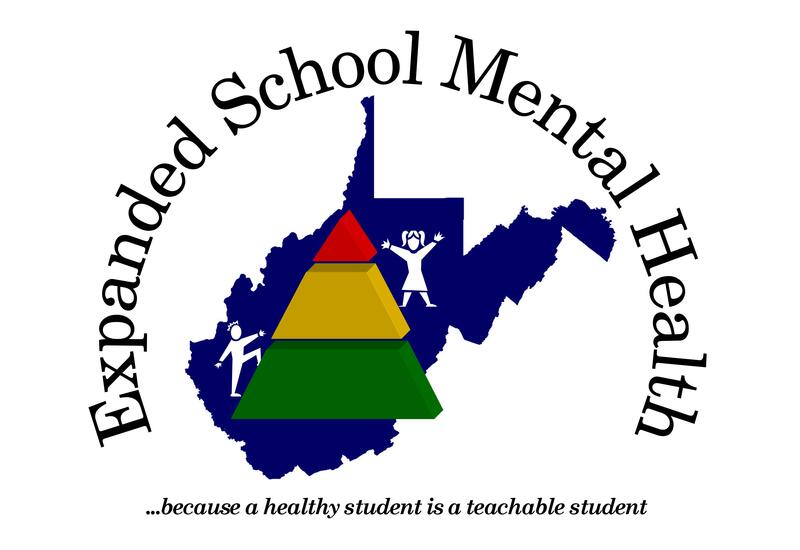 Every student in WV will benefit from a school environment that supports social and emotional well-being to achieve his/her full potential. 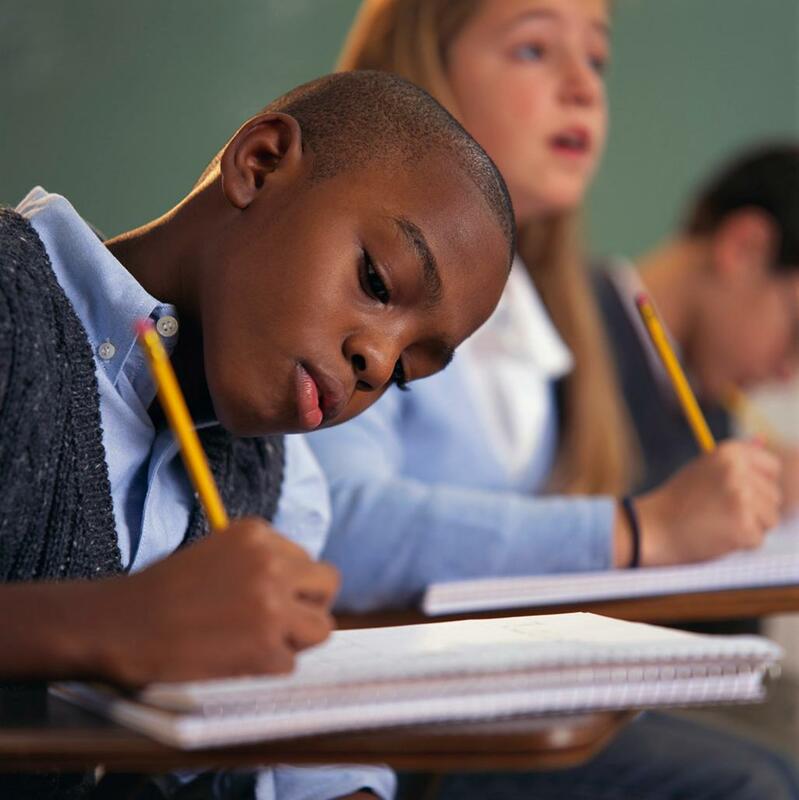 To develop and strengthen policies, practices and services that promote learning and social- emotional well-being for all of WV’s youth through a collaborativeprocess that engages schools, families, and community based agencies.